Jeff is an award-winning director/screenwriter and co-founder of Lucky Day Studios. He is a four-time recipient of the Directing Award of Excellence from the Kennedy Center’s KCACTF. Jeff last appeared in an AthensWest production of John Patrick Shaley’s, DOUBT. He received his MFA in Directing at the University of Utah in conjunction with Robert Redford’s Sundance Institute. He is a member of the Screen Actors Guild, Writers Guild of America and Actors Equity Association and is the Director of Theatre & Cinema Performance at Asbury University. 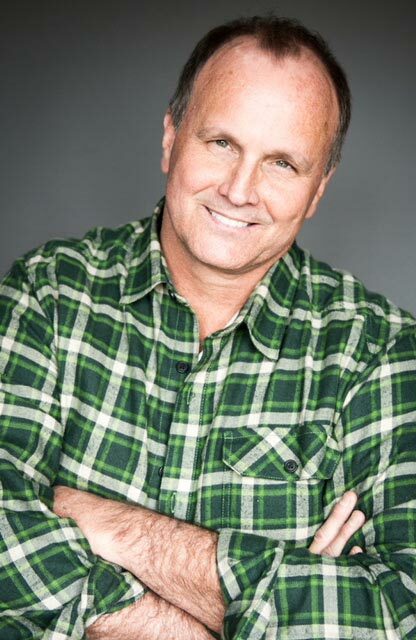 Jeff is currently in pre-production for the for a TV Pilot to be shot in Lexington, KY.